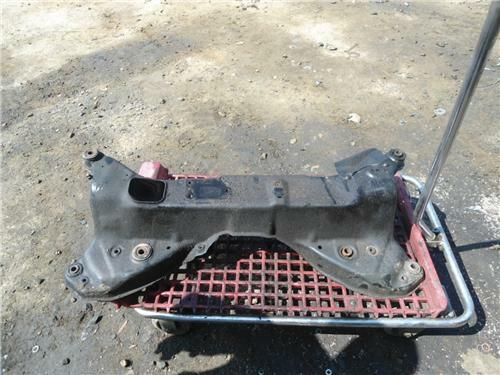 You are looking at a stock front subframe for a 95-99 Mitsubishi Eclipse and 95-98 Eagle Talon. It will also fit 95-00 Dodge Avenger and Chrysler Sebring. In great shape!!! 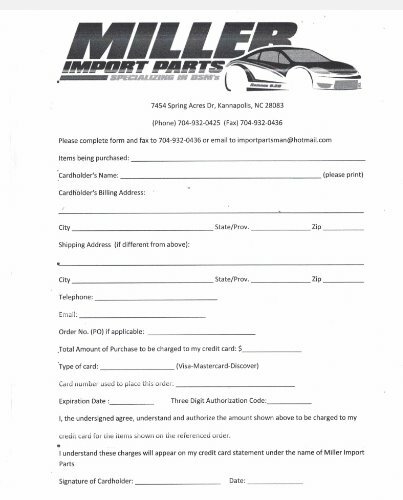 Email for parts...I have too many parts to list on ebay. Check my other auctions and if you don't see what you need, email me and I may have it. Don't like the price I give you? Make me an offer. I have too many parts lying around.